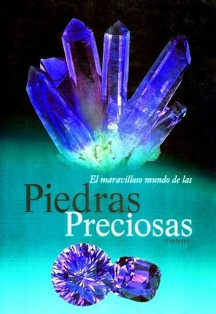 In Volume 2 of the book "The Wonderful World of Gemstones" (edited in Spanish) Druse is defined as "a convex surface covered by a layer of small crystals." They are grouped crystals of the same species, come to have great complexity and great beauty, where the crystals grow on the flattened surfaces in rock crevices. For more information please click in Read more.. 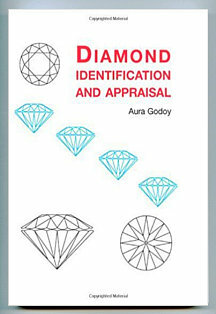 The founder of The Gemological School of America is Aura Godoy, she holds a B.S. degree in chemistry from Western Michigan University, Kalamazoo, Michigan (1968). She also received a degree in gemology from the Gemological Institute of America (G.I.A.) in Santa Monica, California (1982). Please click in read more. An extended study of Gemology Science, written in a colloquial, pleasing and didactic way. 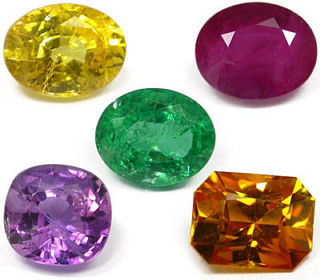 Everything you need to know about the wonderful world of precious stones. Courses of Diamonds and Colored Gemstones are taught. The duration of the courses is 30 and 40 hours. They are dictated in Caracas, Venezuela and in other Spanish speaking countries with the minimum attendance of 10 people and maximum of 20. Our courses are entertaining, didactic and practical and have updated support material. 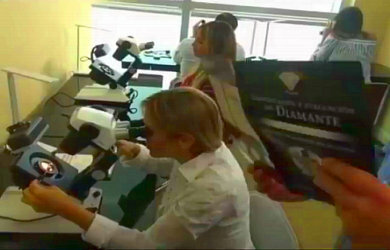 Gemological School of Florida was created with the purpose of providing all the necessary advice in the matter of diamonds, precious stones and appraisals, including courses. It is associated with the Gemological School of America endorsed by the renowned gemologist, Lic. Aura Godoy. 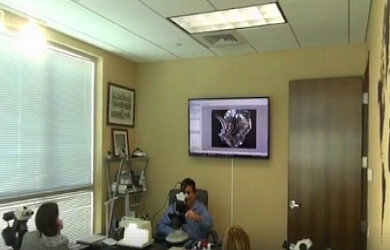 For contact information with the Gemological School of Florida please click on read more. 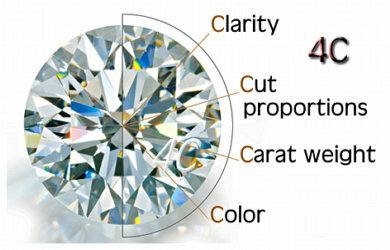 As with colorless diamonds, color cut gems, are valued considering four factors – the 4Cs: Clarity, Cut Proportions, Carat Weight, Color. Mas informacion en leer más. 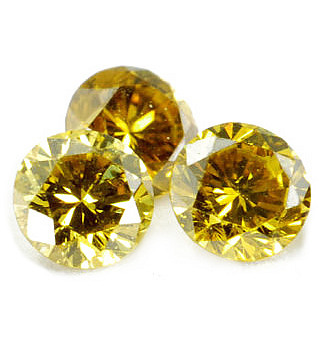 Hardness is one of the most remarkable physical properties of a diamond. 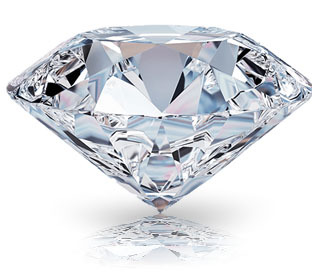 Diamond is the hardest natural substance known. 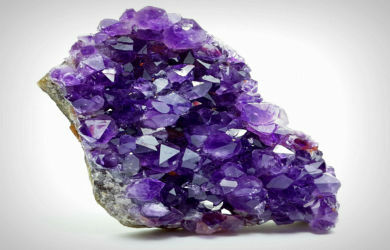 By hardness of a mineral, one refers to the mineral’s resistance to be scratched by another. Click on read more for the complete article. 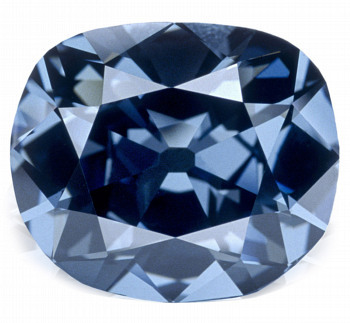 Get to know the most famous DIAMONDS in history and the events which took place around them. Click on read more to read the complete article. Among the famous diamonds, not for their history but for their weight we have to highlight the largest rough diamond ever found, though of recent history. It was found in South Africa in the Premier mine with a weight of 3,106 ct- good clarity, good color and irregular shape (a cleavage piece). 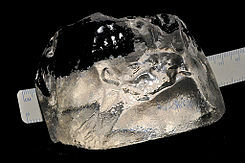 The most important diamond deposits are found in: India, Brazil, Africa, Siberia and Venezuela. 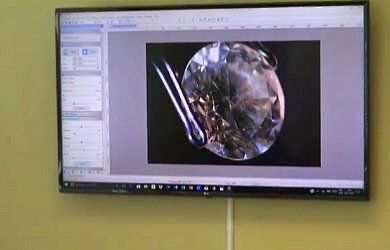 Modern technology produces the most perfect imitations and SYNTHETIC DIAMONDS. Click in read more to read the complete article.